Arcwall is an economical drained and back-ventilated rainscreen system for both walls and soffits manufactured from formed aluminum or stainless plate. The system combines excellent performance with a high design flexibility. Arcwall panels can be flat, curved, or formed into custom 3D profiles and can be installed both horizontally and vertically. 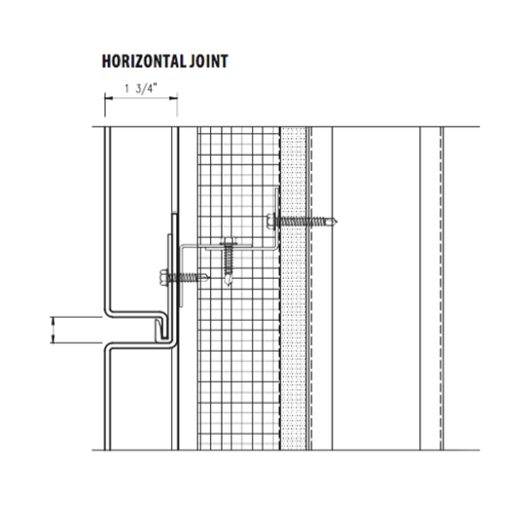 Horizontal reveals are also available in varying heights from 5/8” to 2”. The system is entirely dry-set with integrally formed interlocking longitudinal joints and simplified backup guttering. This includes formed panels with welded corners and factory-mounted j-hook extrusions for male-female engagement. 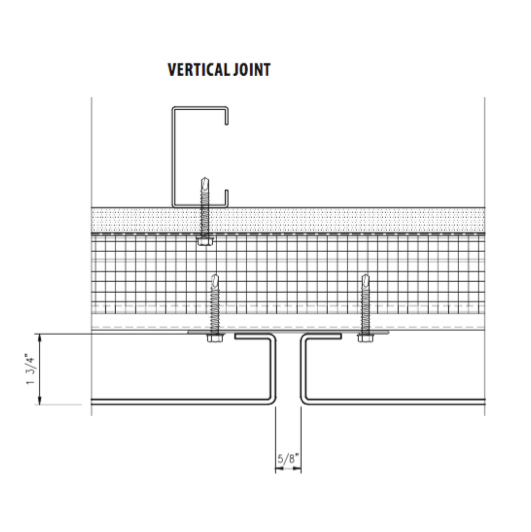 Arcwall may be installed over stud/sheathed walls, continuous masonry, concrete, or as the outer cladding in a wall assembly that incorporates continuous insulation and a suitable air and water barrier.